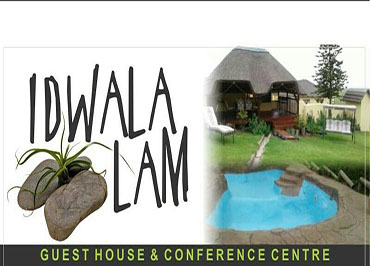 Idwala Guest House is a BEE Certified establishment owned by Mrs CX Magoxo, a black business woman born and raised in the dusty streets of Gompo in East London. Before discovering her 'calling', Mrs Magoxo was employed as a school teacher. When she discovered her passion for the hospitality industry it took a while before she could convince her husband (a policeman at the time) that she was to resign and embark on a new career path.Mrs Magoxo resigned to fulfill her dream and was initially employed at a number of hotels around East London in the Eastern Cape. It was clear from the start that this was indeed her calling as she received a number of promotions over a short period of time. She then started her own restaurant, which gave birth to the catering services she still continues to provide to this very day. 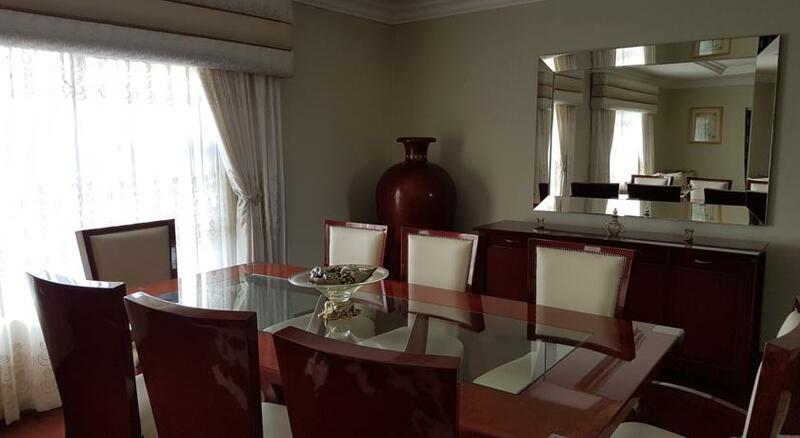 With a career in hospitality spanning over 20 years, she has catered for local and international dignitaries including late former president of South Africa, Nelson Rolihlahla Mandela. 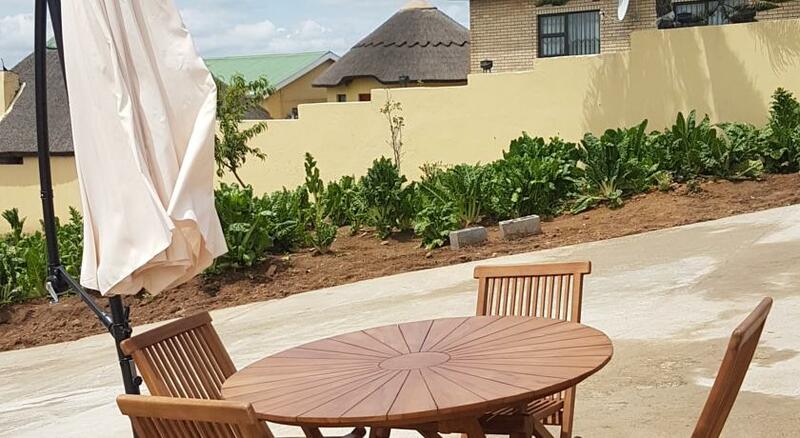 After their children moved out Mr and Mrs Magoxo turned their family home into Idwala Lam Guest House, a 13 bedroom guest house with standard en-suite bathroom in each room, 2 dining rooms, 2 private lounges, 2 kitchens and a braai area. The bed was indeed like a cloud, the best of the best. 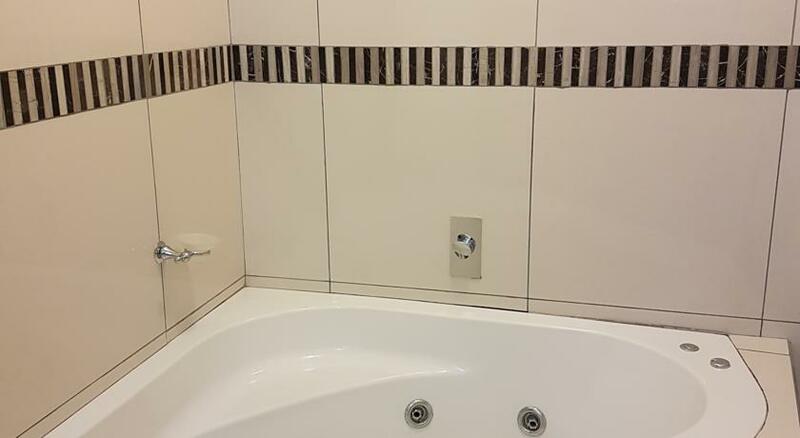 Loved their shower, so modern and fancy. Overall beautiful, very clean, peaceful and staff super friendly. A pearl of cleanliness and safety in a location outside the city of Mthatha on the N2. Extremely friendly reception. Excellent breakfast in almost feudal dining room. Visit by the owner while eating, who told at length about the "origin" of the complex and out of his life. Very interesting! We arrived very late and was even still welcomed by the owners. Thx again! Very clean garden and farm around. Near the N2 but a very quite place. 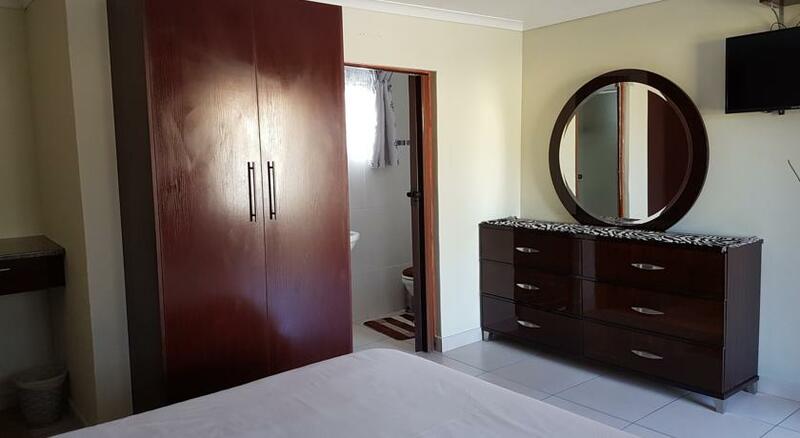 The very well run Idwala Lam is conveniently located near Umtata. 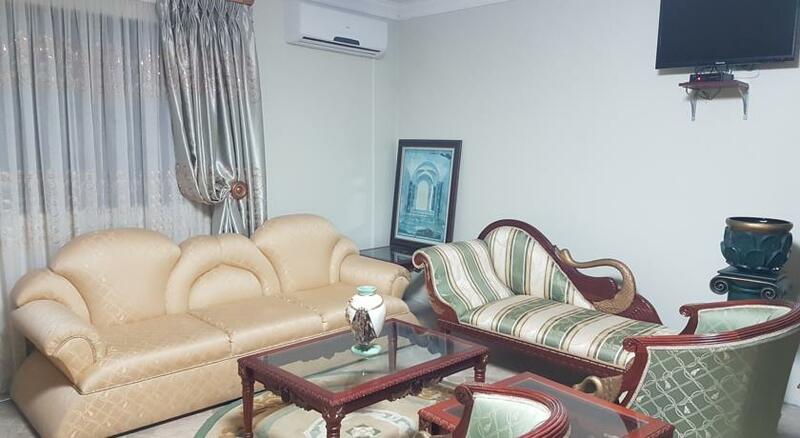 The rooms are spacious and equipped with every comfort. A steam shower was available and the beds were equipped with electric blankets. A very nice reception followed all the amenities. The next morning our car was washed out the door! The owners directed us to sights including the Nelson Mandela Museum. Idwala Lam is highly recommended!